Would you buy your child designer clothes? My children are newly getting into brands and suddenly taking more interest in clothes. Although they haven’t gone into anything designer yet just sports brands mainly. But it might be only a matter of time. I was watching a video about trends in kids’ clothes in Asia. Apparently the market for designer clothes is huge there! I guess it depends what your priorities are. 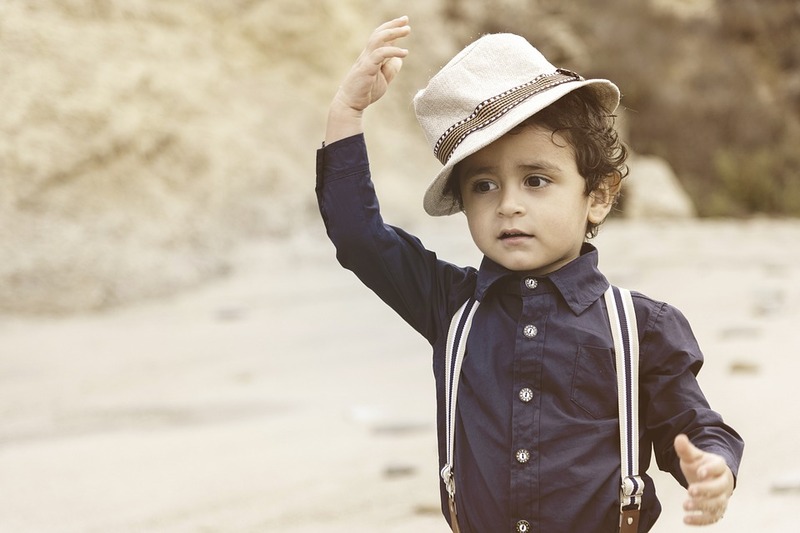 Parents there see children as an extension of their own social class, so they need them to dress well too. They need to look like a lot of money has been spent on their clothes to reflect their status in society. It’s okay if you are rich but what if you’re on a smaller budget? Looking at the prices on the video I would need to re-mortgage our house to afford to kit out the boy’s wardrobes! Luckily certain sites have good sales like OD’s Designer Clothes so your child can look the part without breaking the bank. The junior designer clothes section has plenty to offer if you want to keep ahead of kid’s fashion! Society has become more focused on children, their needs taking centre stage. Parents seem to want to invest a lot of time and energy shaping their progenies. They think that investment might pay off and they will have brighter more lucrative futures. In the past just having kids that looked clean was enough now parents want so much more. I am the kind of person that chucks all the washing in one load with a colour catcher hoping it survives the experience. There is no chance I will ever strive for a kid’s wardrobe that requires dry cleaning or handwashing. I am happy to get the odd designer item if its reasonable priced, but only if the clothes are low maintenance. Some kid’s designer clothes aren’t very practical for play. You want children to feel comfortable and able to get messy. If you have spent a fortune on one item, you might be reluctant for them to go outside in case they ruin it. Plus, kids grow so fast! Although I guess I would rather spend more now that the seem to have slowed down a little in that respect. At least they would get a few more wears out of anything I purchased. But before they could outgrow something in a couple of weeks. Mind you designer clothes are usually well made and good quality so if you can afford to invest in some you can at least pass them on to other children in the family. My only advice would be is not to get carried away only ever spend what you can afford. Even better try and pick as much as you can in the sales.